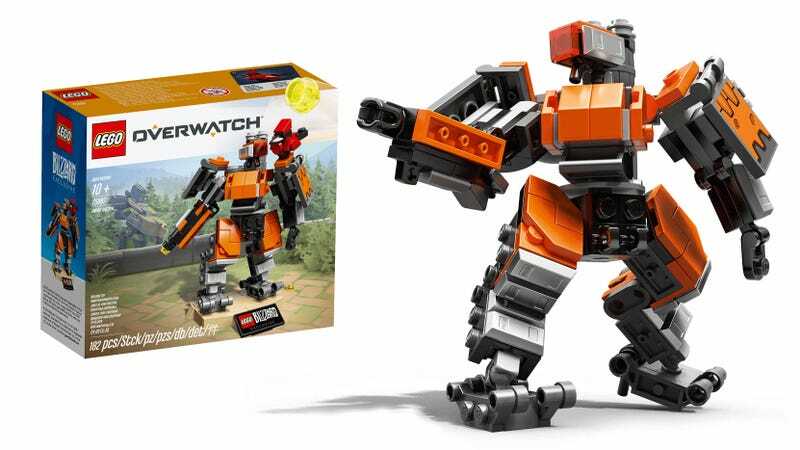 Official Lego Overwatch begins with Bastion. Official Lego Overwatch begins with Bastion. Standing five inches tall with the included stand, the $25 Omnic Bastion set is not a giant Lego D.Va mech, but it’s a good start. It’s available now via the Blizzard store, and will also be on sale at BlizzCon next month.